Add more light and air into basement windows with added strength and safety. AIL’s Premium Galvanized Window Wells offer long-lasting performance with safety and peace of mind. 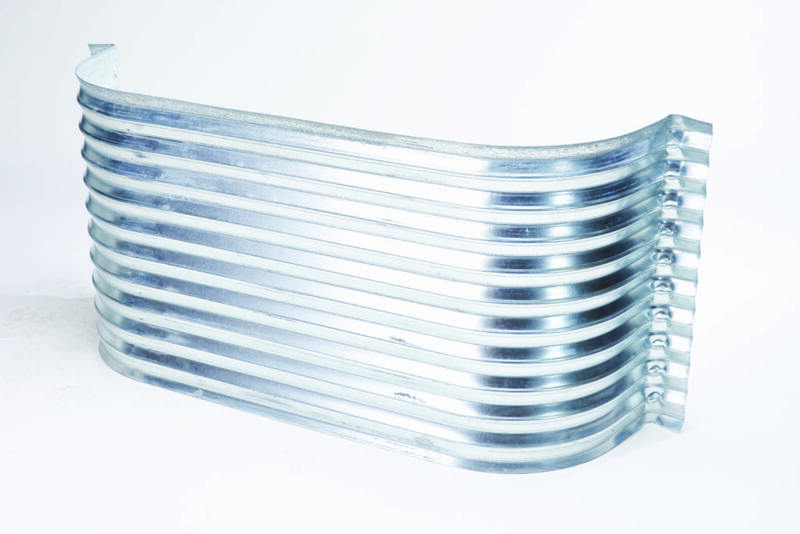 AIL’s Premium Galvanized Window Wells are an excellent way to add more light and air flow into basement or sub-grade windows with safety and peace of mind. 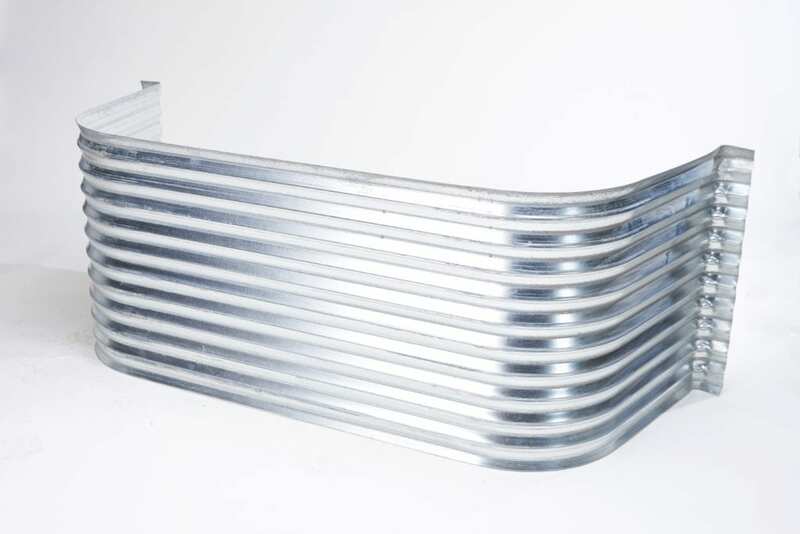 Our durable Window Wells are made in Canada from high-quality steel with 1.5 times the amount of galvanizing for optimum strength and long-lasting, corrosion-resistant performance. They feature a machine roll-formed top edge for added strength and safety. And they’re available in a wide variety of sizes, including Egress sizes for bedrooms. 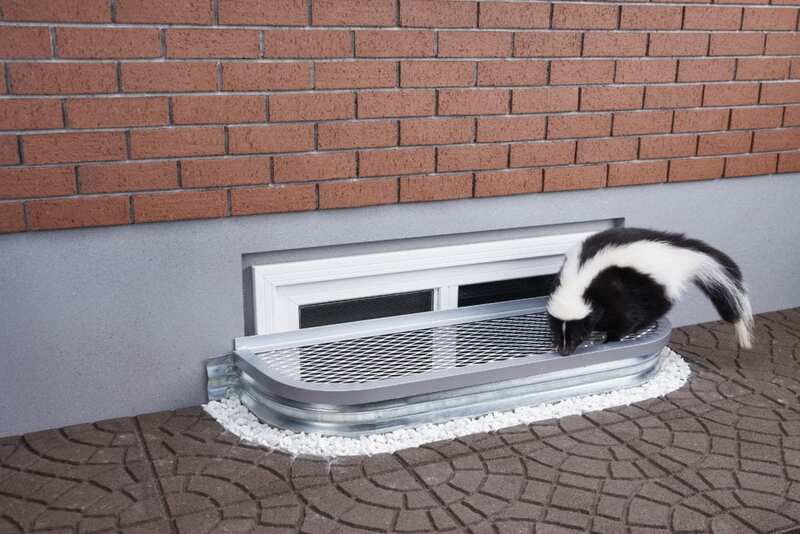 AIL’s Optional Window Well Safety Covers offer fall-protection for children, adults, pets and wildlife, while minimizing leaves and debris in the well. They are made from heavy-duty welded grating with a rolled angle frame for added strength. 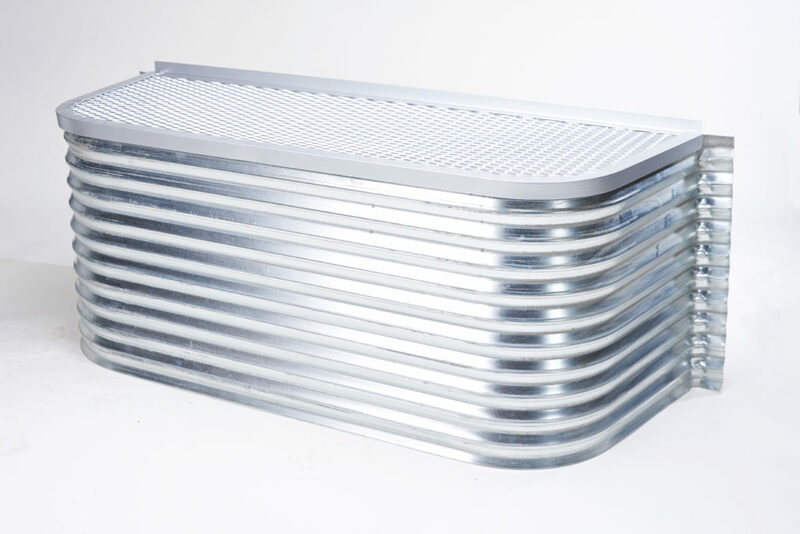 And it’s all high quality hot-dip galvanized steel — corrosion-resistant and long-lasting. The inside width measurement of the Window Well should be at least 4-6″ wider than the window opening. 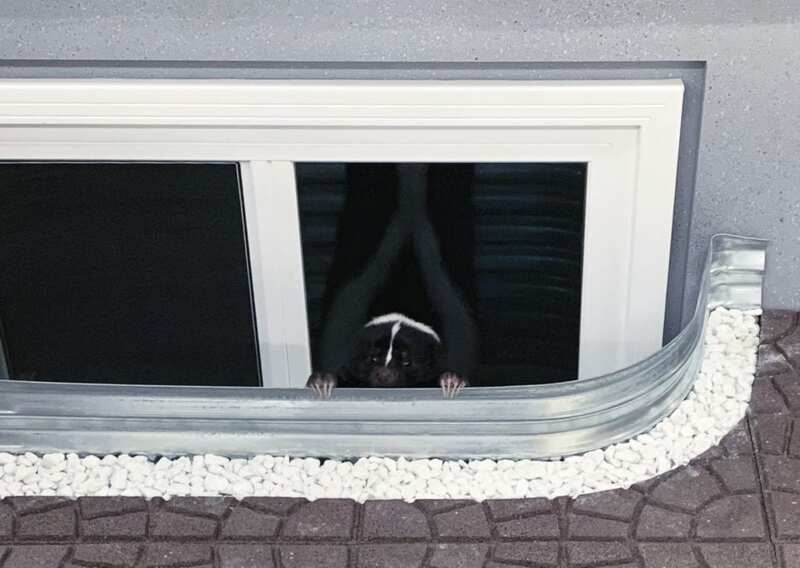 The Well height should be enough to extend 4-6″ above the soil grade and at least 8″ below the bottom of the window opening. The Projection is the measurement from front to back. Egress sizing is required for below-grade bedroom windows.